IncrediBundles provided me with a thank you gift for writing this post. The opinions expressed here are 100% mine. Most of my friends with kids are shopping for American Girls and roller skates. So when it comes to buying baby gifts, I’m a little rusty. And what I haven’t mentioned here yet is that I actually have two BFFs – the one who loves to run, and the one who can’t run because she’s currently about eight months pregnant. This is going to be one lucky little girl, with two amazing parents and three beautiful big sisters. And when she’s born, I want to give her a gift that’s as special as she is. That’s why I’m getting her something from IncrediBundles – a company that is all about creating extraordinary baby gifts! IncrediBundles are kind of a chic twist on the traditional baby gift basket. There’s no wicker or cellophane. 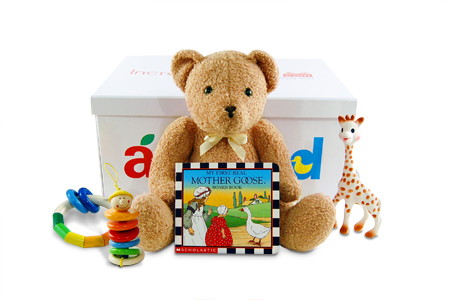 Instead, they use adorable reusable storage containers and fill them with the very best toys, books and products for babies – selected by experts and approved by parents. Each IncrediBundle is designed to address a specific area of an infant’s development. 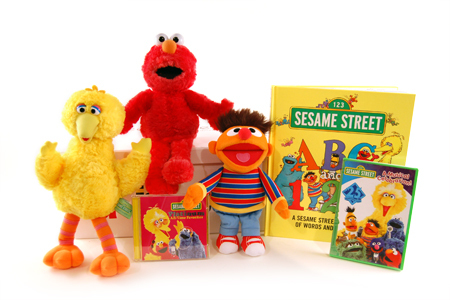 There are Bath Bundles, Sleep Bundles, Book Bundles, even Sesame Street Bundles. And they have gift choices starting at under $50. If you are shopping for new parents or parents-to-be this holiday season, be sure to check out the great selection of gifts at IncrediBundles.com. Even better? IncrediBundles is giving one of my readers a $50 Gift Code for their site! All you have to do is enter on the Rafflecopter below. Good luck! I love the Sleep Bundle – Premium – Baby Gift, I have six kids and my youngest is 6 months old. Since she was my sixth i didn’t have a baby shower so she has mostly hand me downs that I am grateful for, but a cute set like this would be wonderful for her! Commented on the Give Me a Break post. what caught my attention is their books, must be great to get for my son. 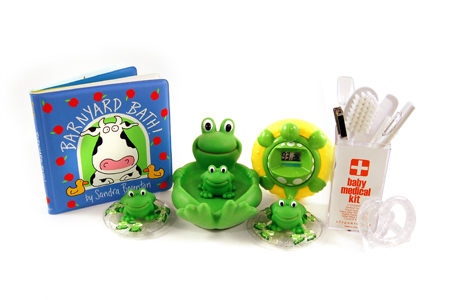 the bath bundle is super cute!